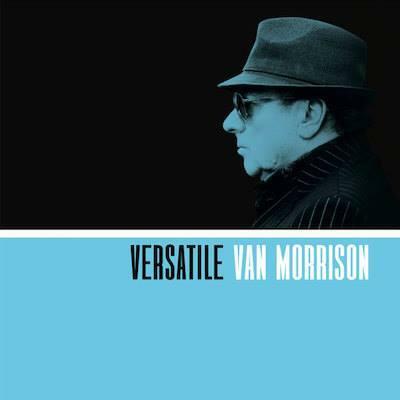 Van Morrison is on a roll....his second release of new recordings in the last few months. Versatile follows the earlier Roll With the Punches. Where "Punches" was slanted toward R&B, Versatile features classic tunes from the Gershwins (A Foggy Day), and Cole Porter (I Get a Kick Out of You), as well as several originals. The release also features Van not only on vocals, but alto sax too!